Cheap, reliable, budget skips that are local, near me and available for recycling, removal, disposal, collection and clearance in Banstead can be tricky to find, especially if you need to avoid heading to the dump. 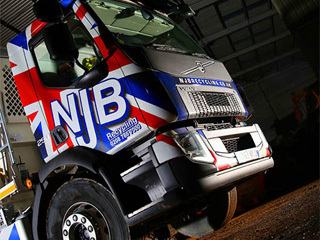 NJB Recycling Banstead services are available for domestic and commercial needs, meaning that whether you need a skip bin and skip bags to clear house or elsewhere, we have the best skip lorry vehicles. 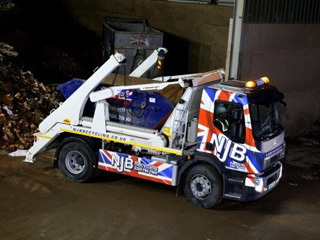 Get the best prices and best rates for a range of rubbish skip sizes – mini, small, midi, large and RoRo Skip Hire – and our Banstead skip hire company can be hired across London, Surrey, the South East and South West. We’re flexible so you can be, too! 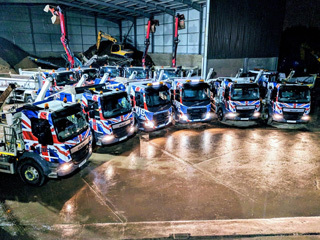 Get rid of junk and trash in a rubbish skip – hire a skip for a day or arrange for same day skip support in Banstead – cheap skip hire prices can be hard to come by, but our skip hire prices are tailored with your needs in mind. 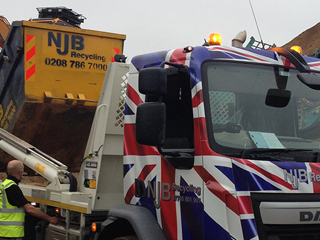 Want to know more about Banstead mini skip hire prices, local skip hire prices or our same day operation? Call us today or book skip online – our mini skip prices and skip sizes and prices are always available on demand. Need low cost, affordable, cheap skip hire prices or simply want to know more about small skip hire prices in Banstead? 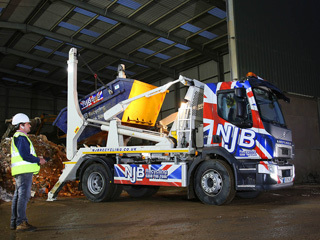 Let NJB Recycling help. 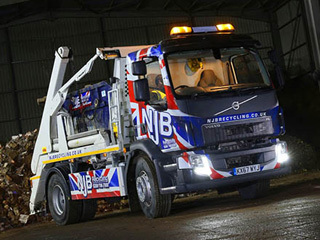 Call us today on 02087867000 – get top quotes for average skip hire prices across the region. Rent a skip from our Banstead company and we will be with you with quality care as soon as we possibly can. 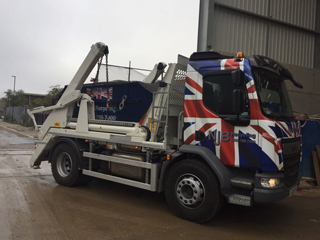 Pick the right size – up to 40 cubic yards – and the right skip hire prices for your budget.